Holiday park in Germany for a skiing holiday? Are you looking for a holiday park in Germany for a skiing holiday? Would you like to enjoy a week-long getaway in Germany and strap up your skis? Then you are at the right place at holidaypark Hambachtal. With a beautiful location between the woods and on the banks of a small reservoir, right in the middle of the Hunsrück region in Germany, the park is the ideal starting point for your skiing holiday in Germany. The Erbeskopf, with its 816 meters, is the tallest mountain in the German state of Rhineland-Palatinate. It is an excellent area for practicing various winter sports. For example, you can enjoy skiing, snowboarding, or even cross-country skiing here! 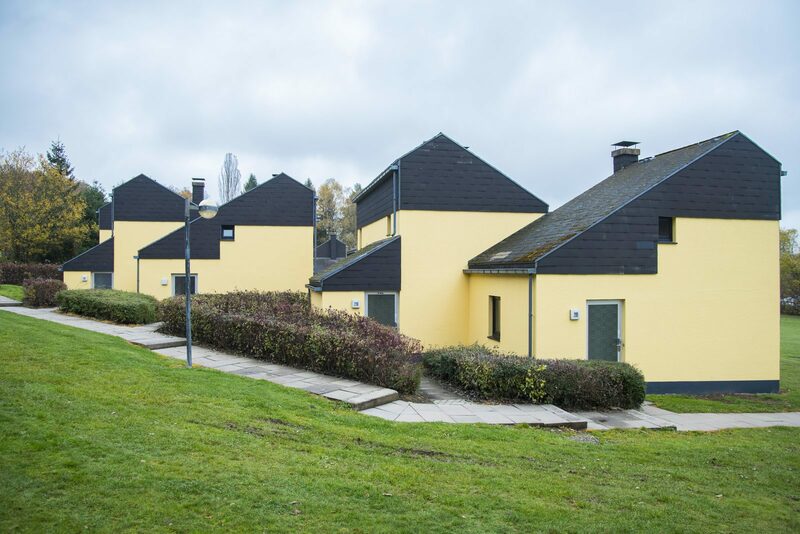 Due to the many facilities, our holiday park is perfectly suitable for both young and old. How about relaxing in our subtropical indoor pool or completely unwinding in our spa? Just warm up after a cold day on the skis. Hambachtal is a very suitable holiday park for a skiing holiday. You will certainly experience a wonderful holiday in Germany here! At holiday park Hambachtal, you have come to the right place for a holiday full of snow in Germany. You can enjoy skiing and snowboarding in the vicinity of our holiday park. At the Erbeskopf you will find two pistes with drag lifts for you to ski down in the winter! Are skiing and snowboarding not quite your thing? You can also go cross-country skiing in the area. The Erbeskopf is the highest mountain in Rhineland-Palatinate and is located in the Hunsrück region. You can use three ski lifts in the winter months. The snow cannons are guaranteed to provide excellent snow conditions! You can drive from the park to the Erbeskopf within just16 minutes. So quickly pack your skiing gear and come to our holiday park in Germany with plenty of opportunities for practicing winter sports! Enjoy a wonderful week, midweek or weekend in Germany. A holiday home at holiday park Hambachtal is the perfect starting point for a holiday in Germany that is filled with snow. Stay in one of our apartment for 2 to 4 people, a 4-person bungalow, or even a 6-person bungalow. 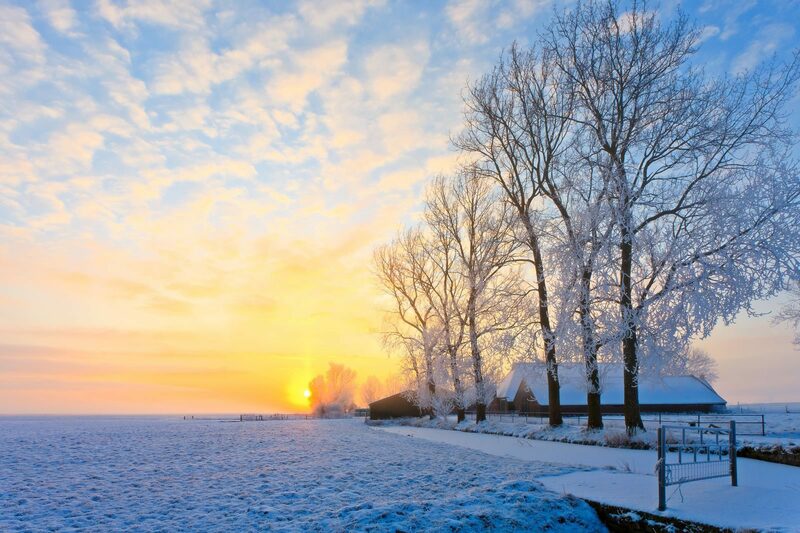 Enjoy a beautiful view of the snowy nature of Germany right from your apartment or bungalow. Tired after a day of skiing or a long snow walk? Come and relax in your holiday home in Germany and benefit from our wonderful facilities. 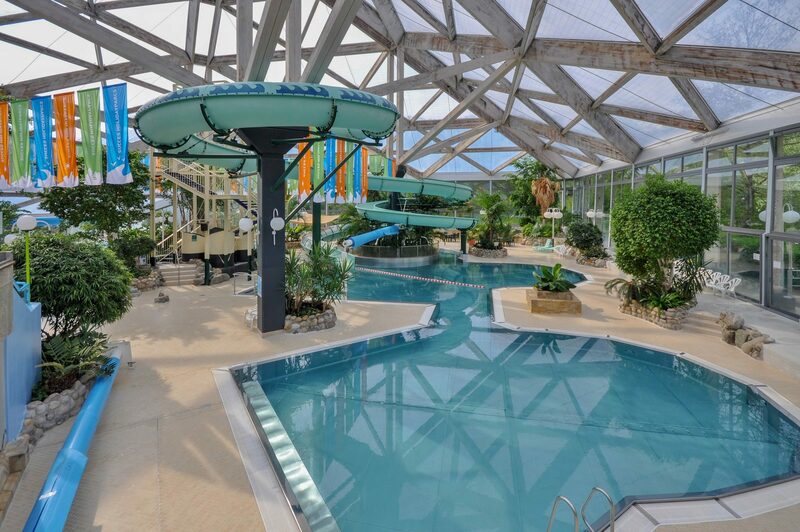 Enjoy our subtropical swimming pool with a whirlpool and a view of the winter wonderland outside. 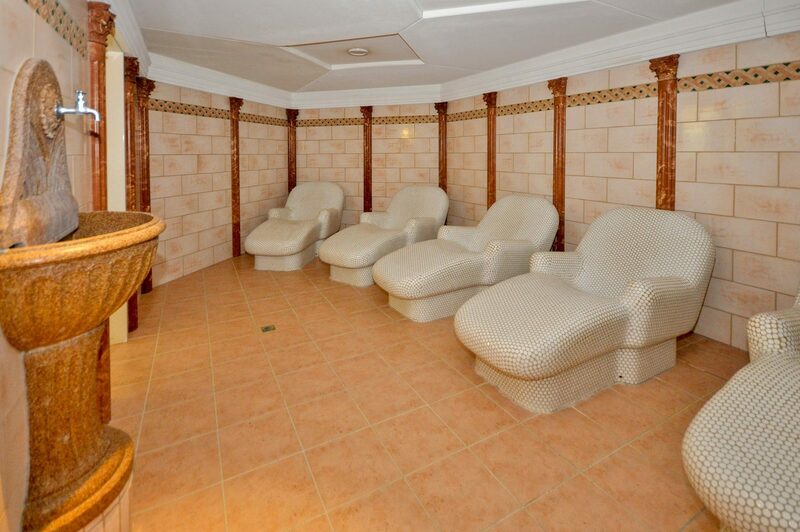 Tip: Warm up in our spa, where you can relax in the thermal baths and various saunas. Choose to rent a holiday home in Germany at our holiday park Hambachtal and enjoy a wonderful skiing holiday in Germany!